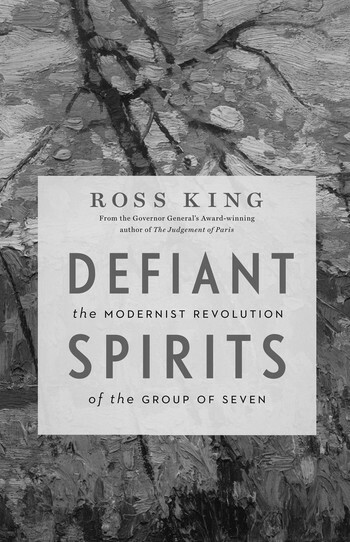 Ross King was nominated for the 2010 Writers’ Trust Nonfiction Prize for Defiant Spirits. 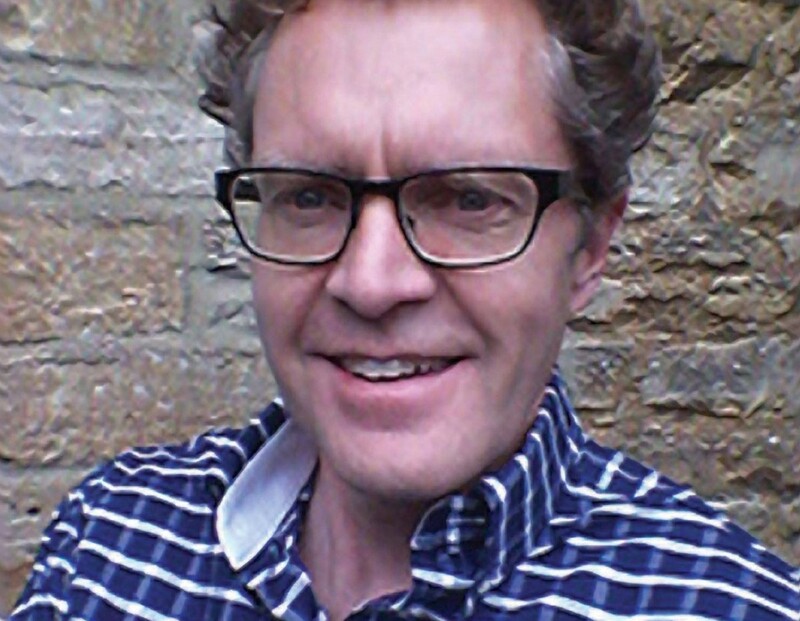 He has twice won the Governor General’s Literary Award for Nonfiction, for The Judgment of Paris and Leonardo and the Last Supper. Born and raised in Canada, King holds degrees from the University of Regina, York University, and University College in London. 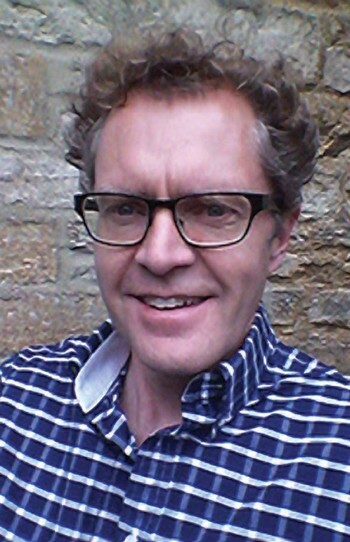 He now lives near Oxford, England. 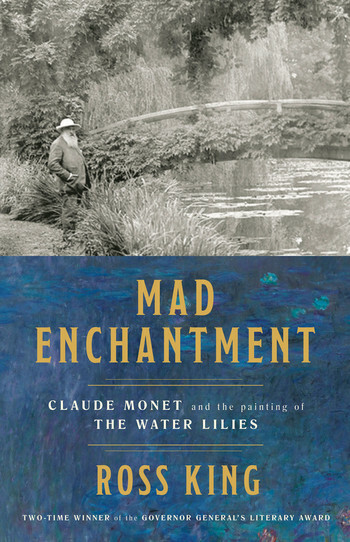 Ross King and his award-nominated history "Mad Enchantment"